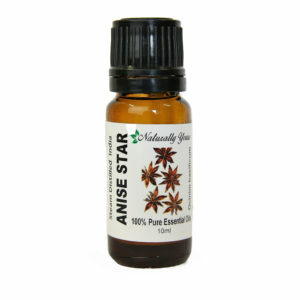 <strong>Turmeric 100% Pure Joy Naturals Essential Oil is a must have for your collection! 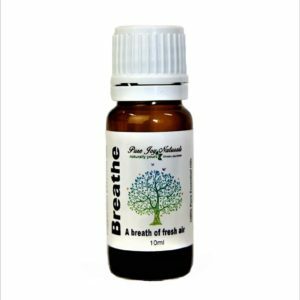 It has been known for thousands for years for its amazing health promoting properties. Turmeric essential oil has an interesting scent that can be described as sweet and woody with just a splash of spice. 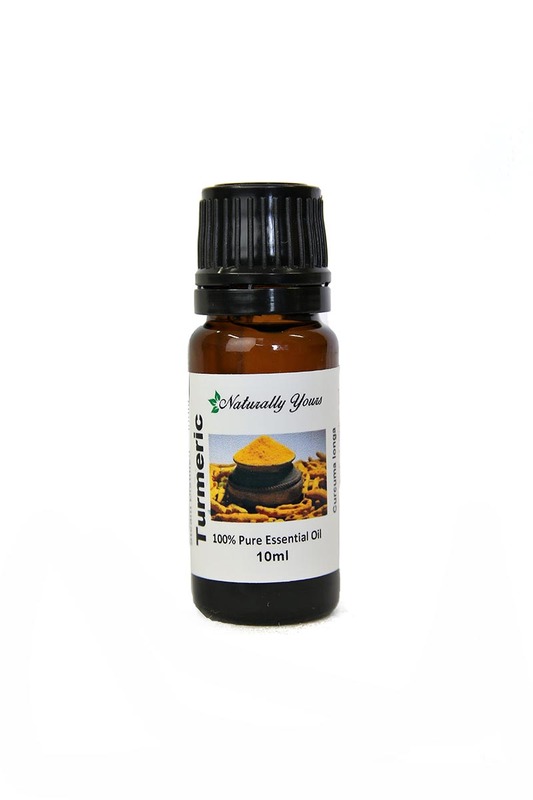 Turmeric oil is very powerful and packed with rare compounds as it is extracted from such a powerful healer herb. Our Bandits Specialty Blend has been brought up to a new level with the addition of this Turmeric Essential Oil. Tumeric essential oil has been known for thousands for years for its amazing health promoting properties. Product Abstract: Turmeric is a perennial plant with roots or tubers. It is a deep orange on the inside and has roots about 2 feet long. It has been in very wide use by women for skin care. It has also been used as a mild colouring agent in cold-processed soaps.